Ned Luberecki is the banjo player for The Becky Buller Band and also tours with Stephen Mougin (of the Sam Bush Band) as Nedski & Mojo. Ned was formerly the banjoist for Chris Jones and the Night Drivers, The Rarely Herd, Larry Cordle & Lonesome Standard Time, The Gary Ferguson Band, Radio Flyer, Paul Adkins and the Borderline Band and the Apocalyptic Cowboys. Ned teaches private banjo lessons in Nashville and now over the internet via web-cam! Check out the “Lessons” tab above for more info. 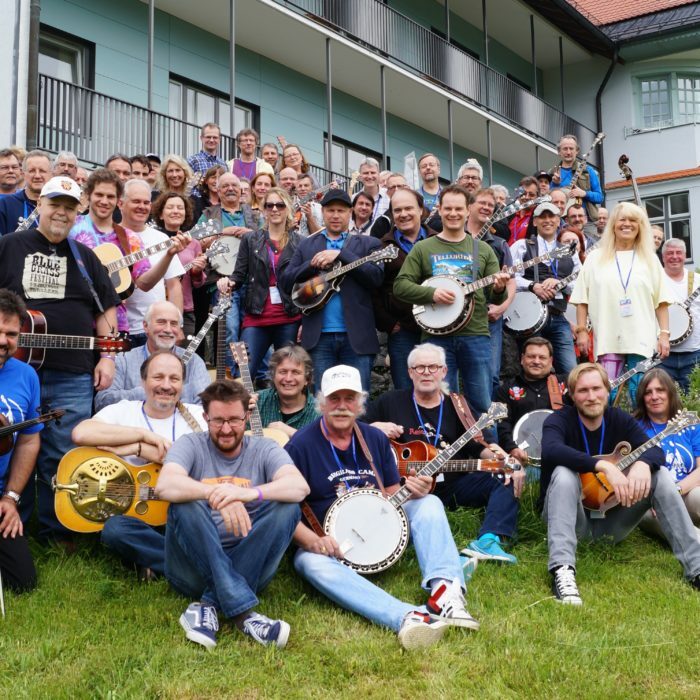 Ned is a popular banjo instructor at music camps across the country and around the world, having taught at: Nashcamp, Munich Banjo Camp, Camp Bluegrass, B.C. 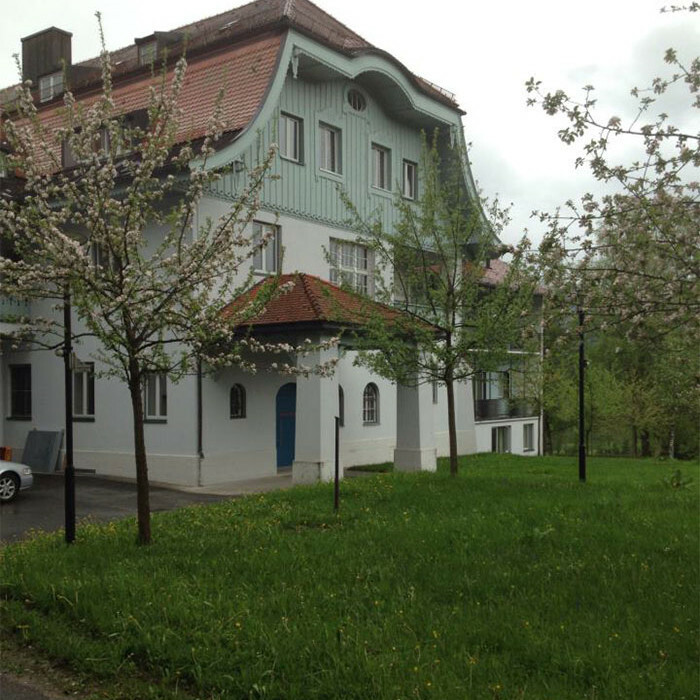 Bluegrass Workshop, Midwest Banjo Camp and many more. Click on the “Shows” link above to see Ned’s schedule. 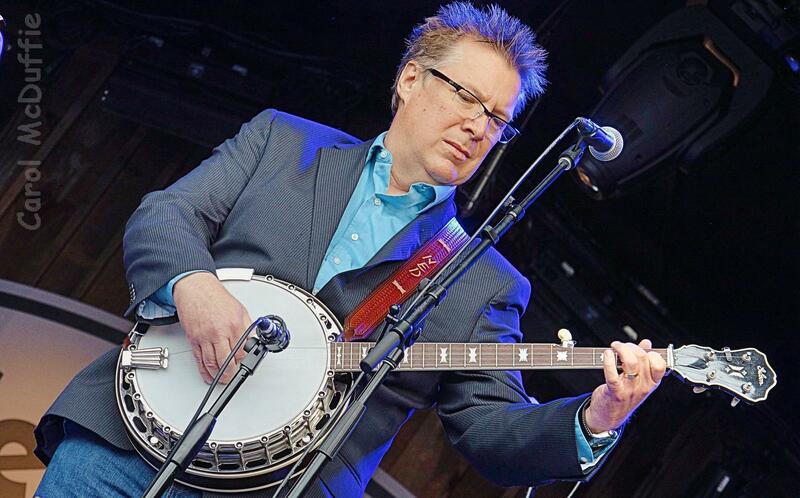 Ned is also an on-air personality on Sirius XM Satellite Radio’s Bluegrass Junction (channel 62). 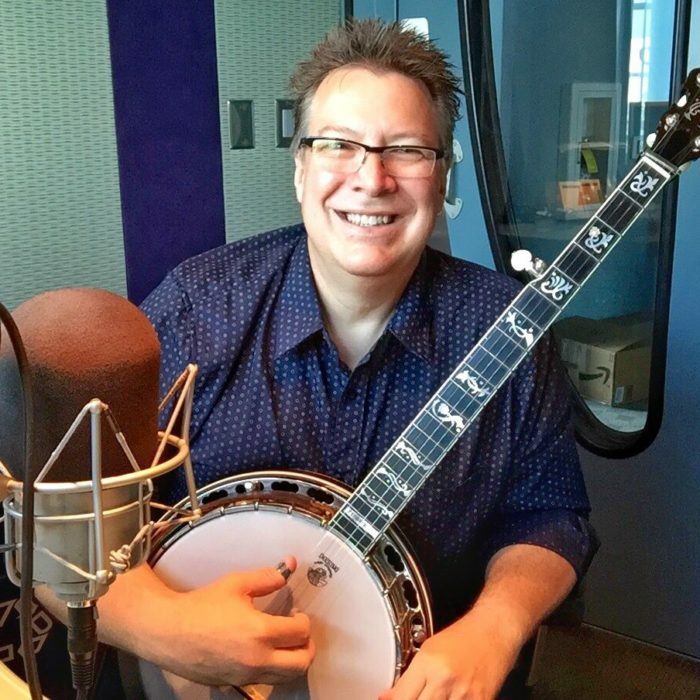 Tune in Sunday Afternoons from 2:00 – 6:00pm (eastern) for More Banjo Sunday. 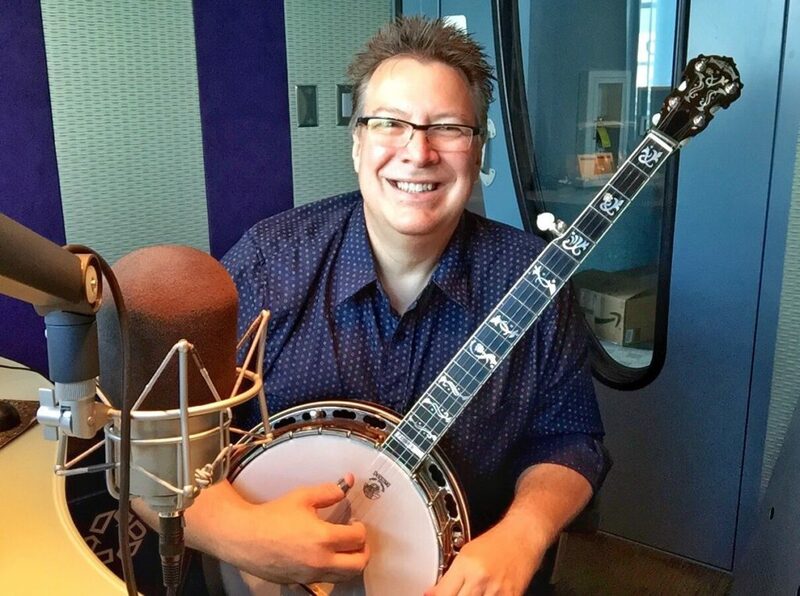 Ned brings his banjo to the SiriusXM Channel 61 studios and plays live banjo tunes during the show! Stay tuned for the Sunday Banjo Lesson every Sunday at 3:00pm (eastern) when all the breaks in the hour are devoted to how to play the banjo.Ned also hosts the Newgrass/Progressive Bluegrass show Derailed, Saturday nights 7:00 – 9:00pm eastern.